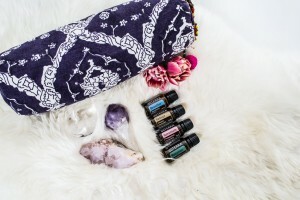 The chakra system is a beautiful energetic map of your endocrine system (hormonal system) The chakras can be balanced through specific yoga postures to help bring greater harmony, balance, flow, strength, openness, clarity, vision and connect you to your spirit. 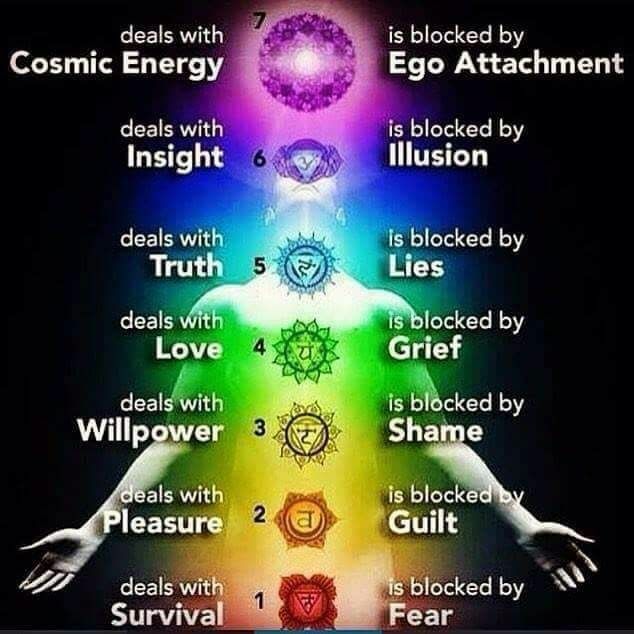 In the same way we can create greater balance the chakras and as you know hormones can also be out of balance leading towards stress, burn-out, feeling unloved, unworthy and even unsafe in our body or lives. A chakra yoga session is a beautiful haven where your physical, emotional and energy body will be re-tuned, recalibrated and thoroughly replenished. 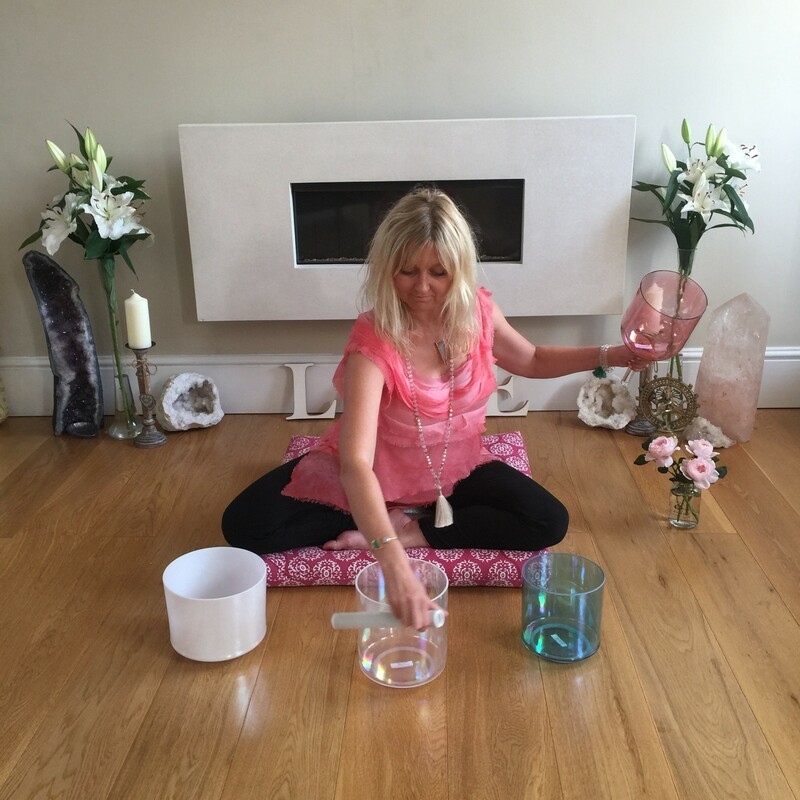 Wendy will guide you through a complete chakra yoga flow bringing you home into your: safe, grounded, fluid, strong, loving, clear, intuitive and spiritual body, systematically drawing awareness and vitality to each of your energy centres. 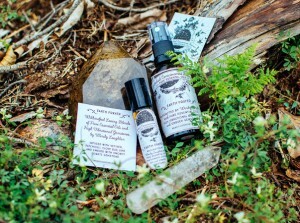 The chakras respond in a sensitive and intelligent manner to our thoughts and attitudes. They reflect the nature of our belief system by the levels of energy we have or that is filtered and also energy blockages. We each have either an expanded or limited energy field in accordance with those attitudes. 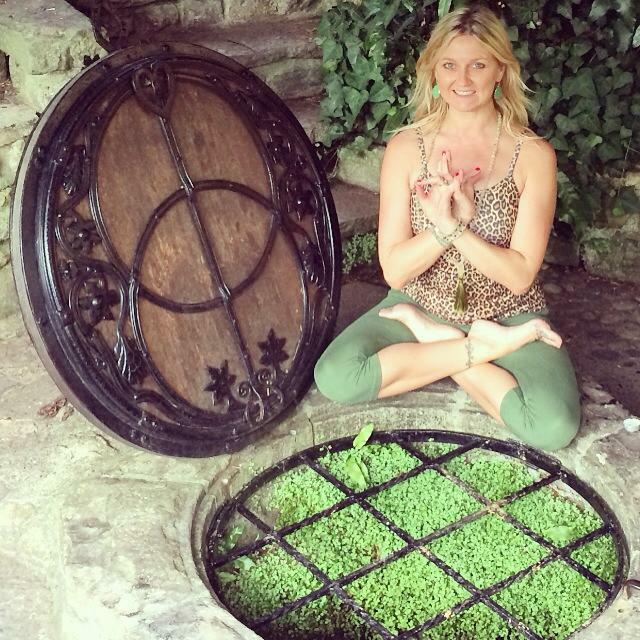 This practice will be about expanding our energy field which in itself generates an empowering vitality. Understanding our energy system is a fabulous yogic tool for healing any imbalances or deficiencies in our lives and restoring our inner abundance. 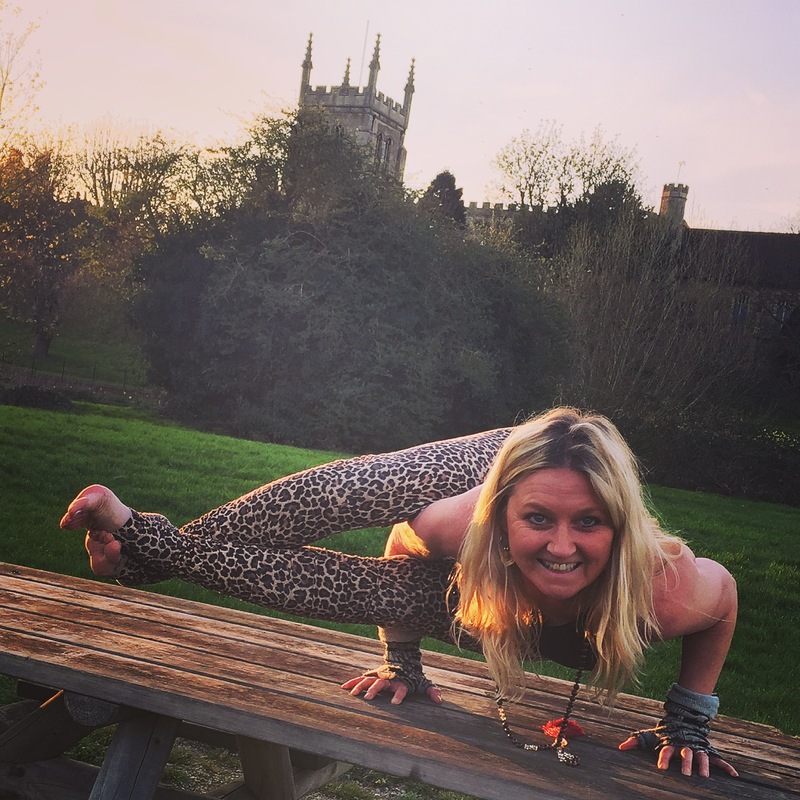 Wendy is a Yoga Alliance 500hr E-RYT yoga teacher with thousands of hours training from world-renowned anatomy teachers, spiritual healers, philosophy professors and gifted souls. Wendy is an ultimate student in the academy of life. 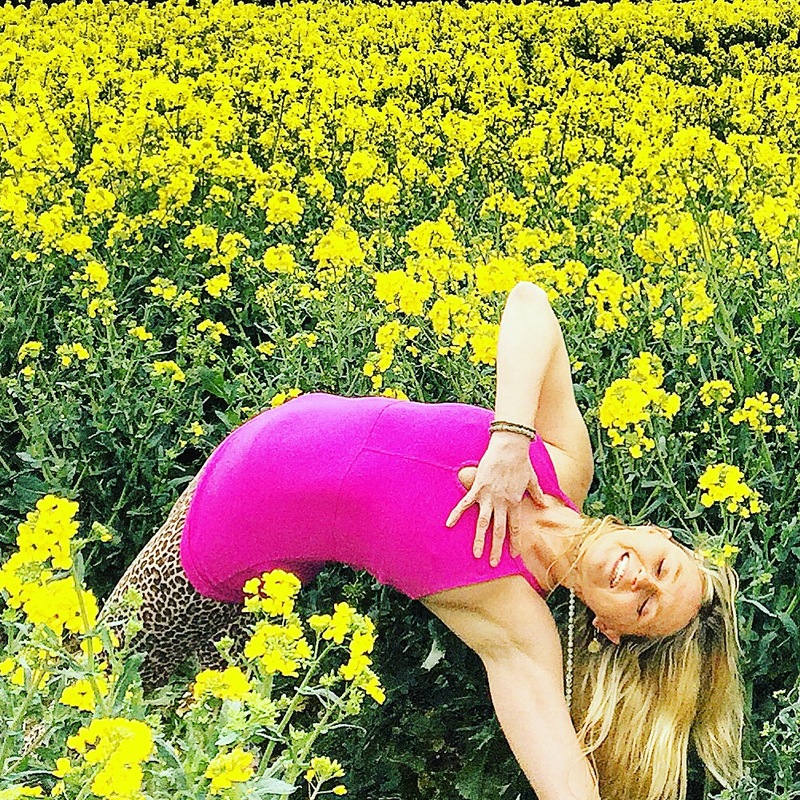 She is a visionary artisan who weaves yoga alignment, mythical, dynamic yoga flows, tantric philosophy, mudra, mantra, meditation, pranayama, soul quests, somatic movement and practices which embody consciousness through invoking the great elements of Mother Nature herself.